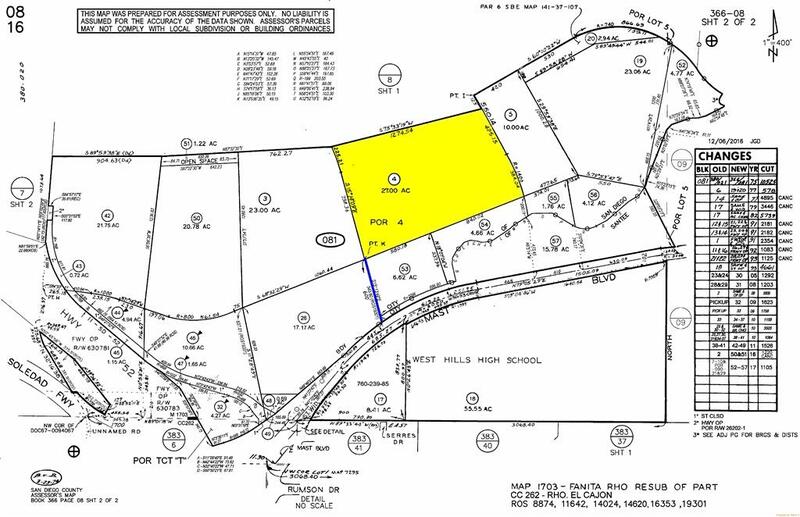 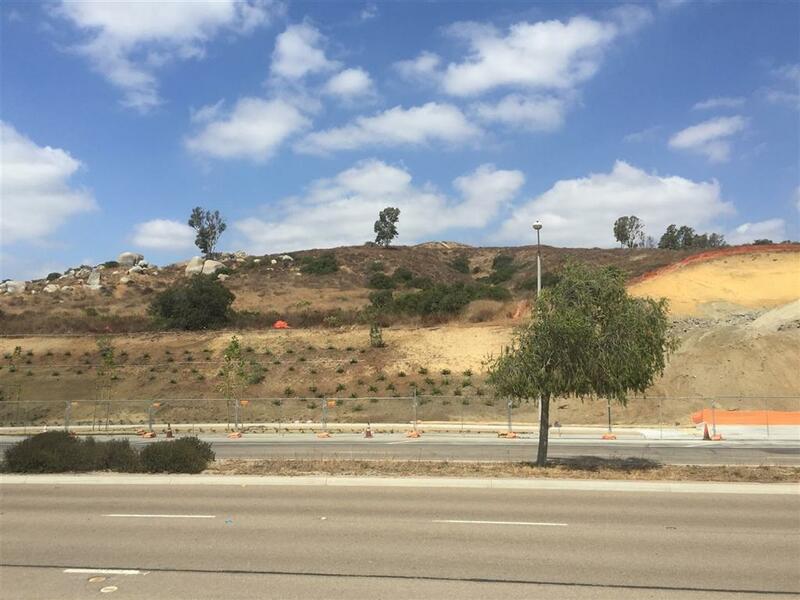 Opportunity to develop a 27 acre site off Mast Blvd across from West Hills High School. 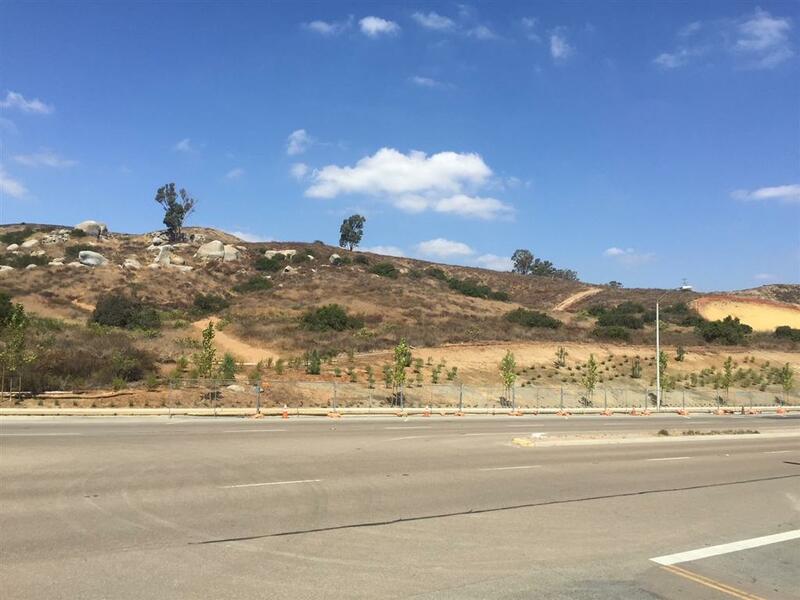 Piggy back on the Weston community (formerly known as Castlerock) by Pardee Homes. 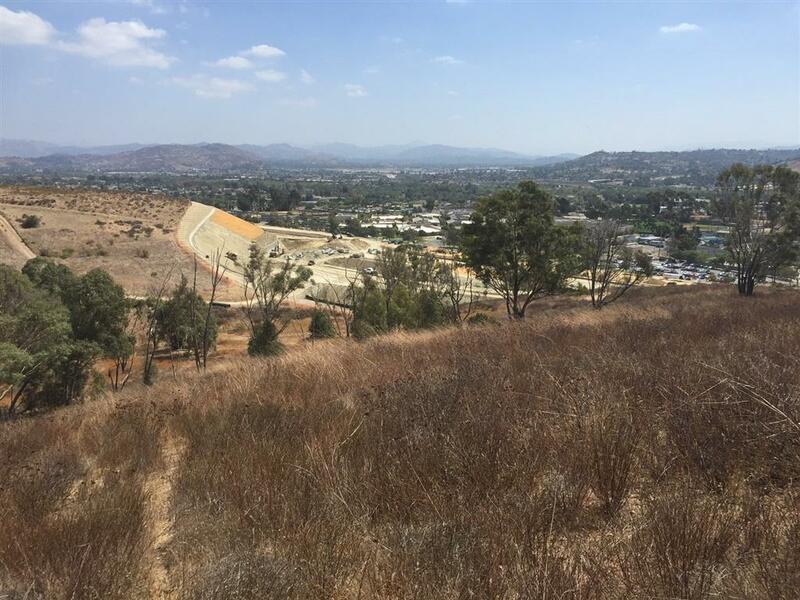 The site sits well above the Pardee Homes development and overlooks the entire valley with direct access to Mast Blvd.